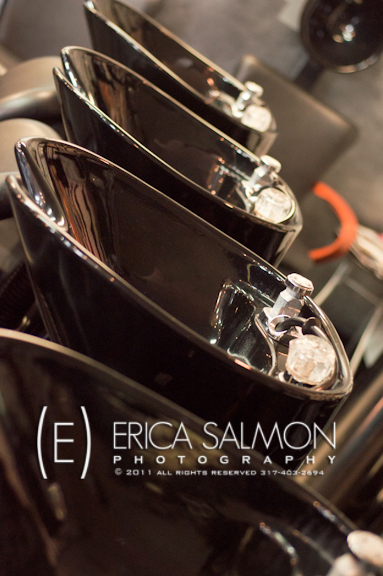 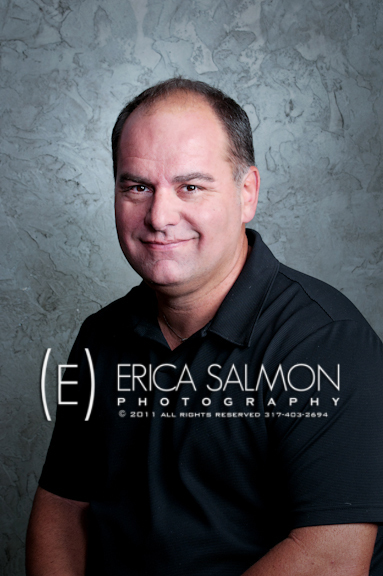 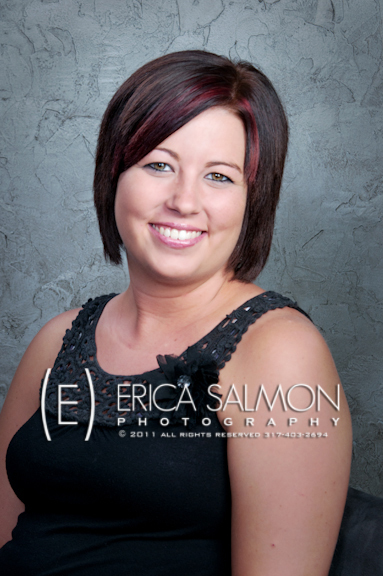 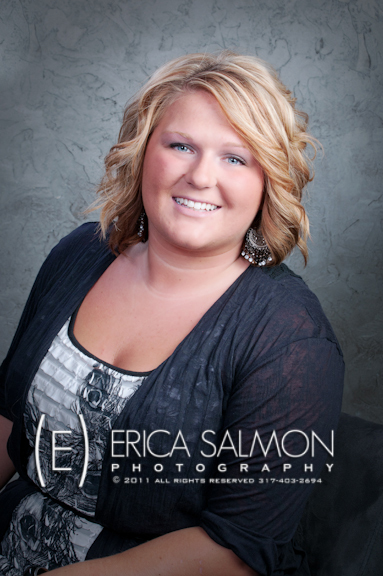 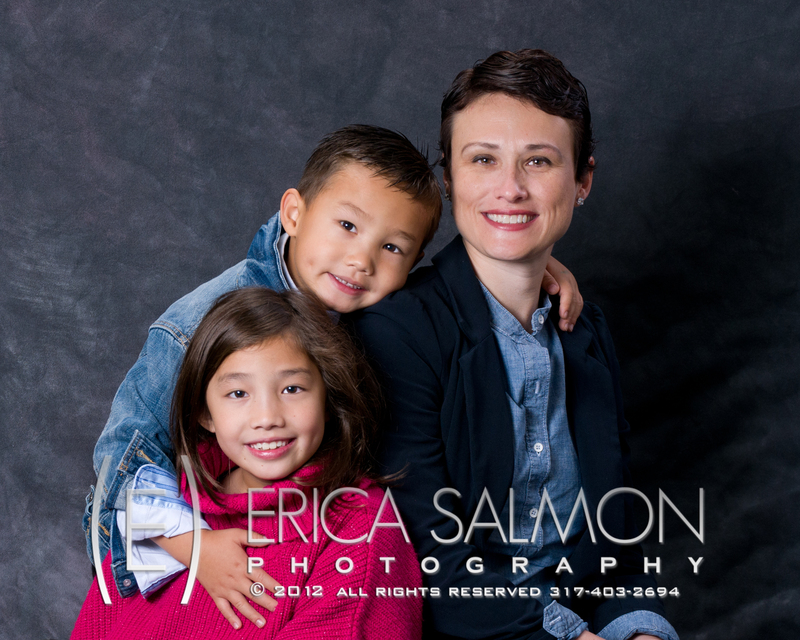 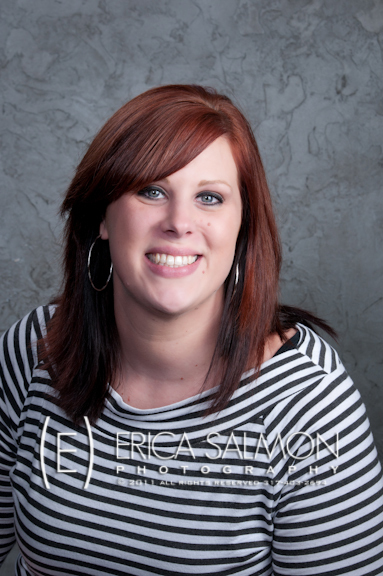 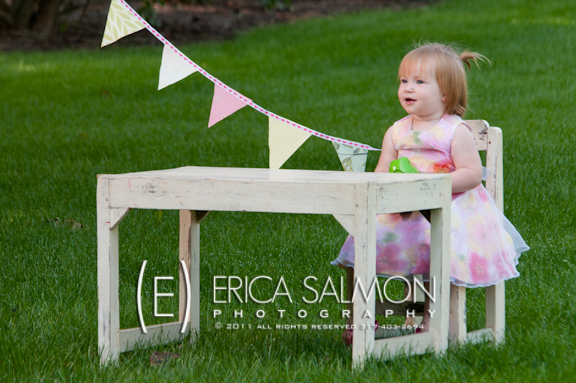 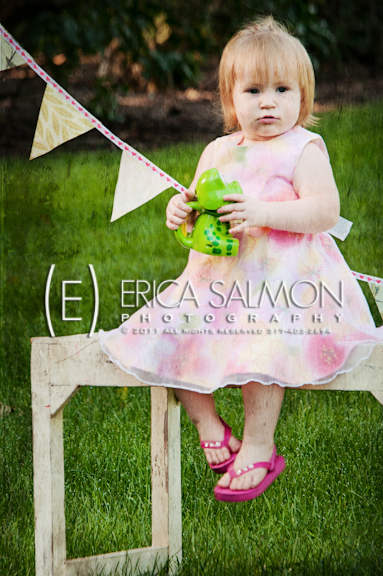 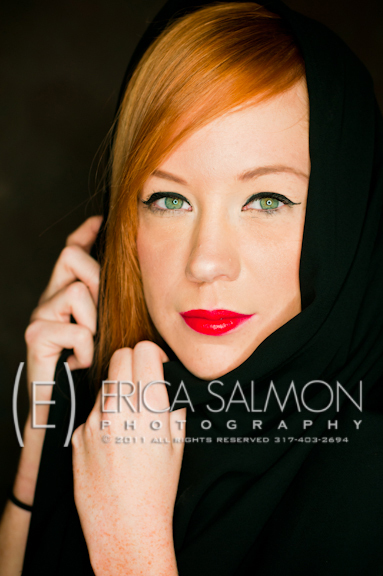 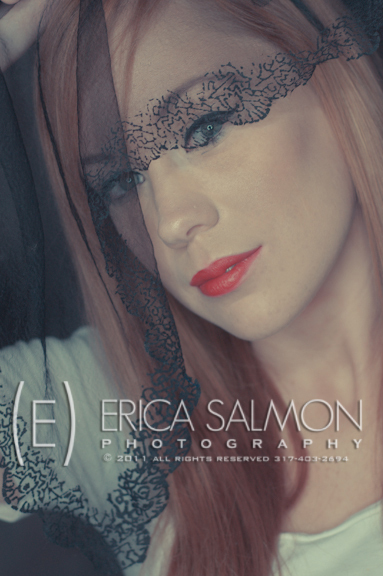 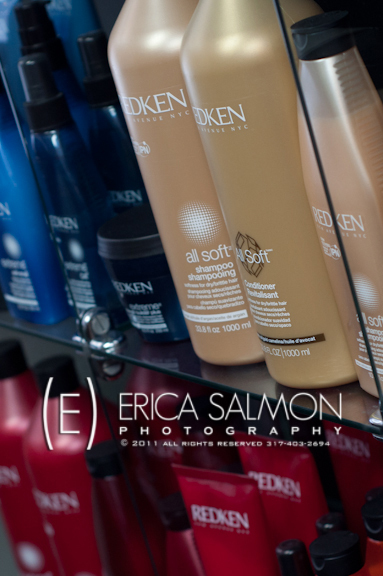 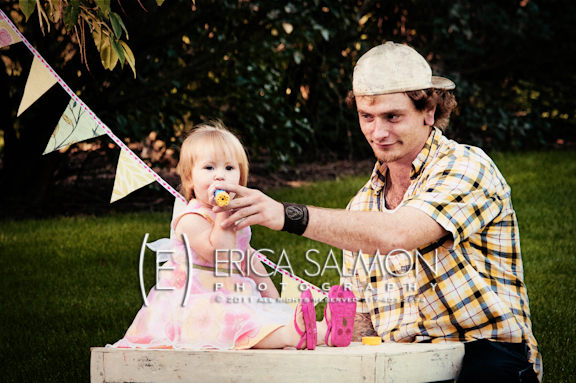 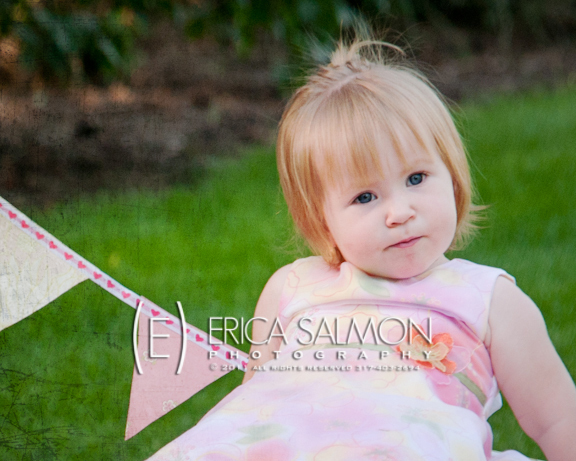 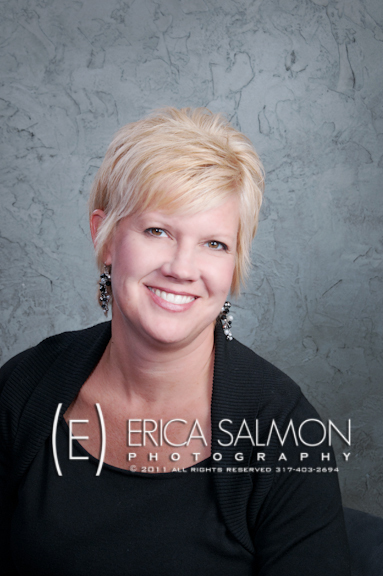 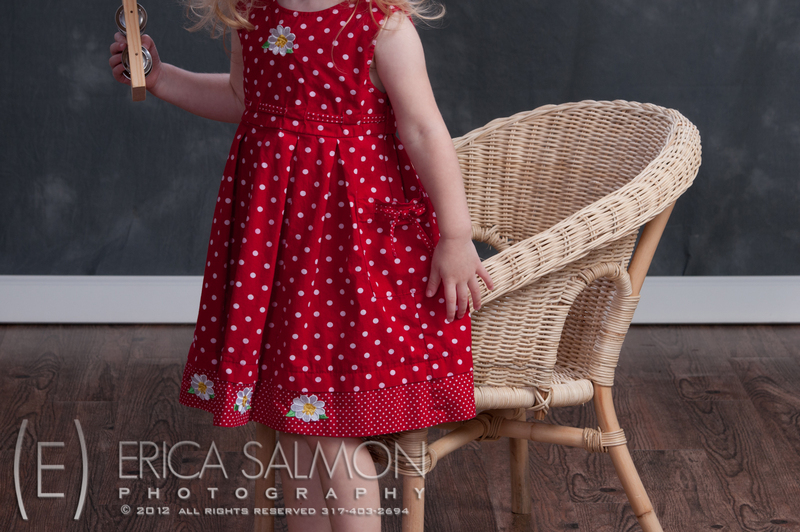 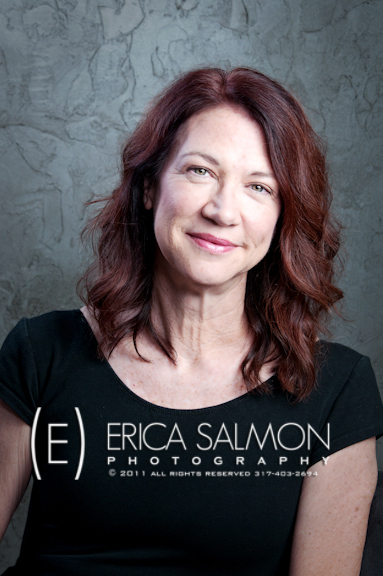 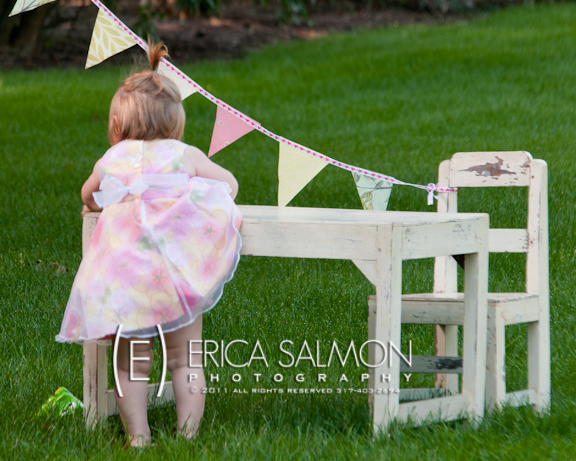 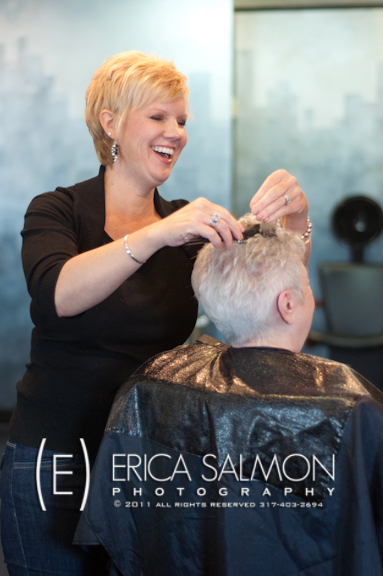 Erica Salmon Photography | Let me capture who you are…not just what you look like. 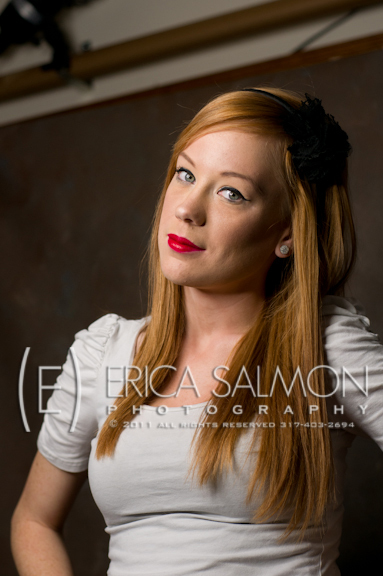 We had so much fun during our portrait session with Brittany. 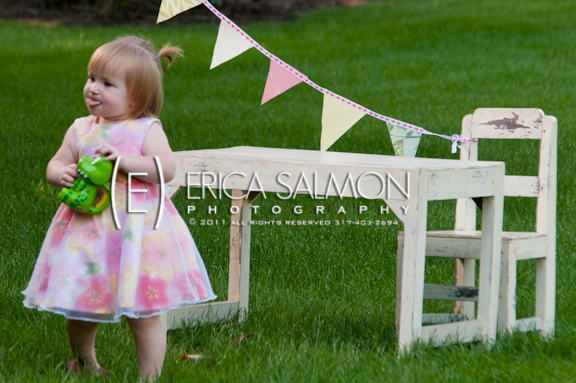 Editing her images was just as much fun if not more. 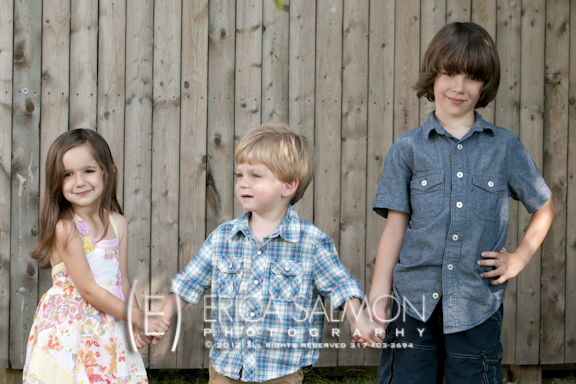 We are very pleased with the final images and we just couldn’t resist sharing them with you. 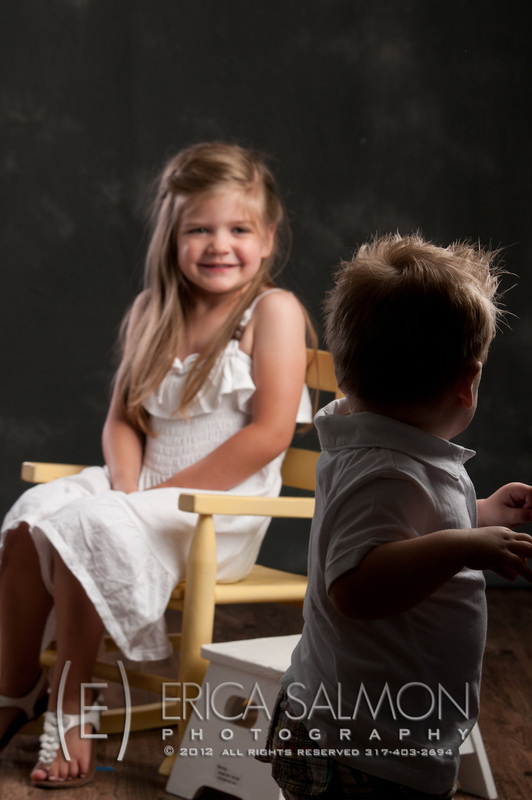 Recently we have had quite a lot of cousins in our studio. 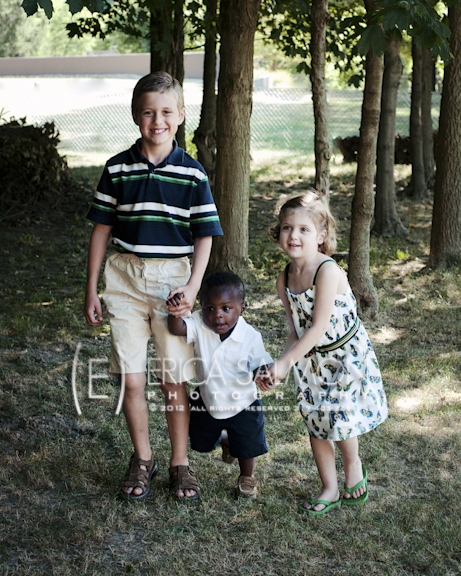 Watching these children play and interact with one another has been very heartwarming. 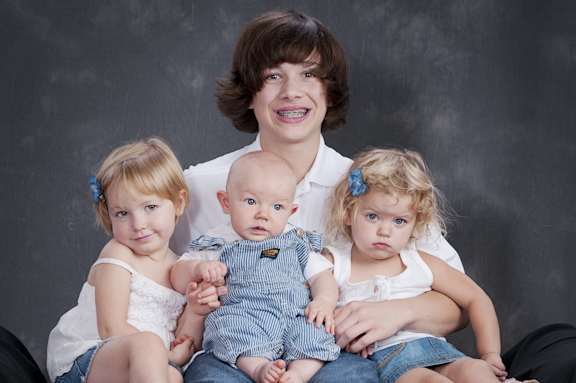 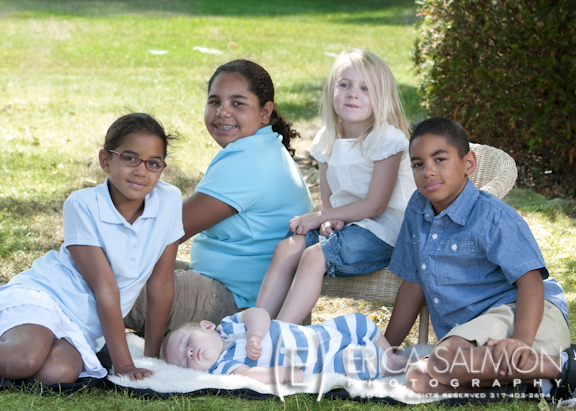 Group portraits of cousins make great gifts for grandparents! What better way for grandma to show of her grand kids than with one photograph? 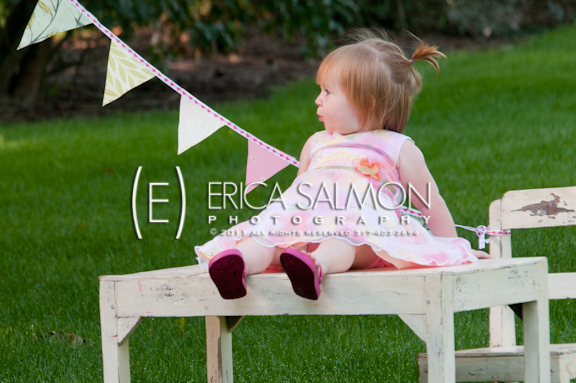 Not to mention, getting your picture taken is more fun when your cousin is there with you. 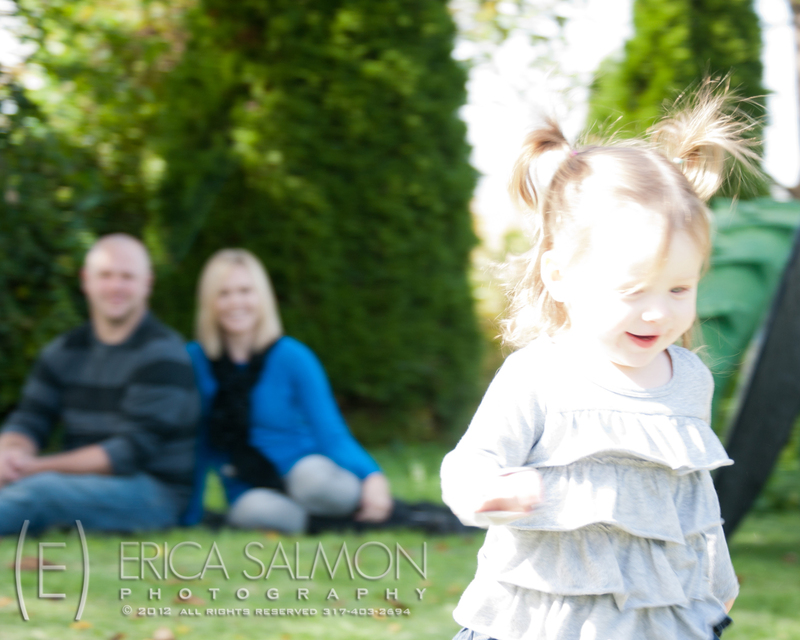 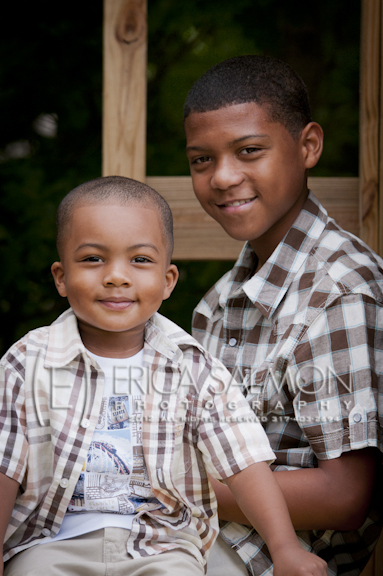 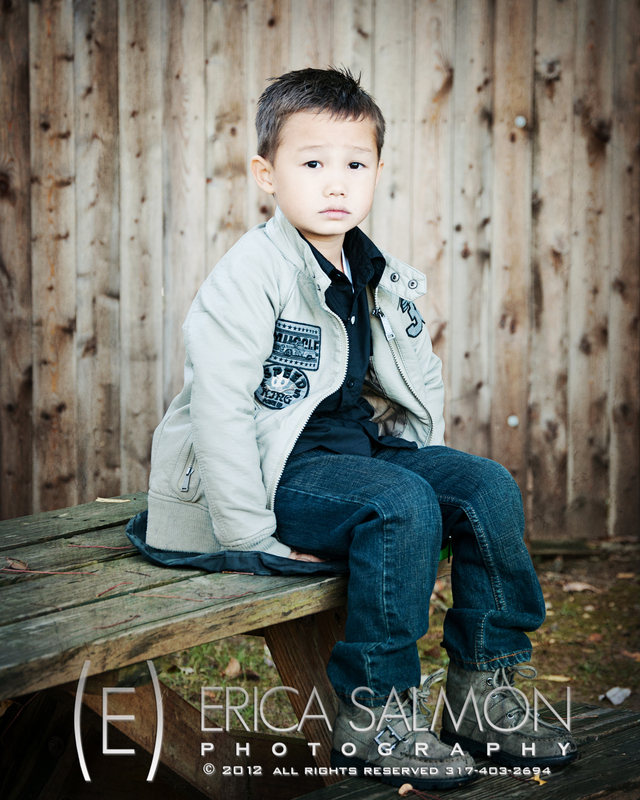 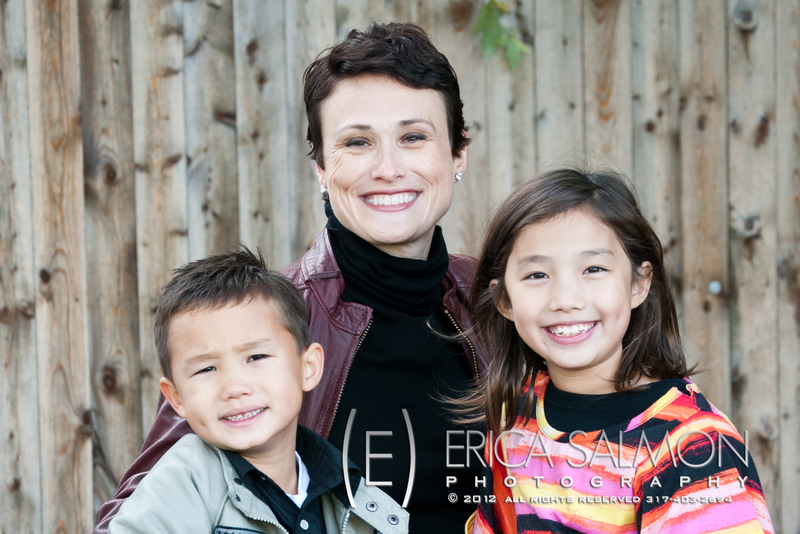 Contact us to schedule a family photo session for your little ones! 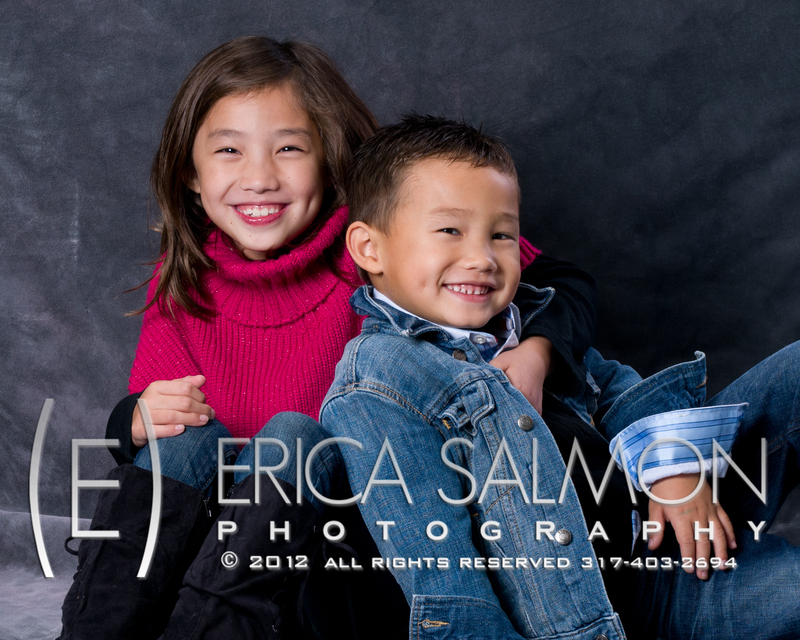 Bring your child to one of our back to school portrait events and get something other than your typical yearbook pose this year. 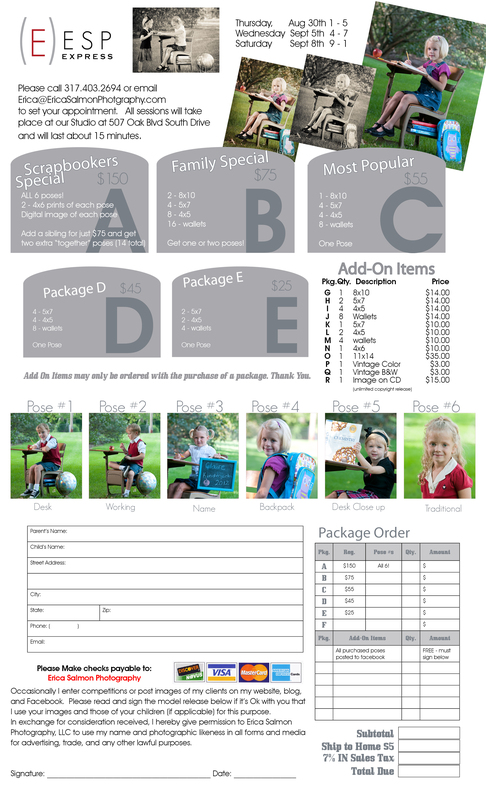 Several poses and packages will be available. 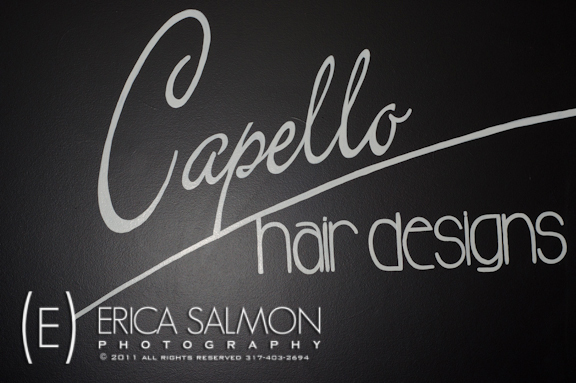 See our flyer below for more details!